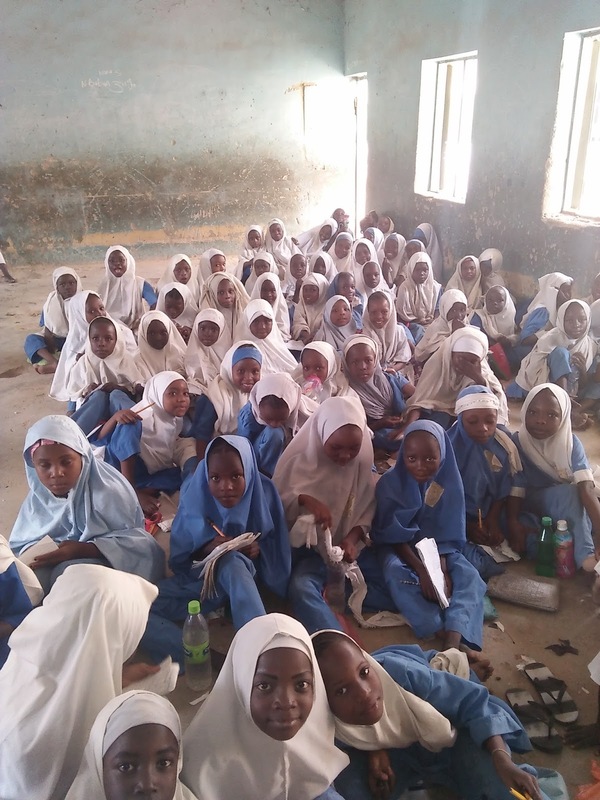 the children of primary school going age are the children that are four years to ten years old, a child is expected to be in primary school at the age of four to five years and pass out from primary school at the age of ten to eleven years, before going to secondary school. 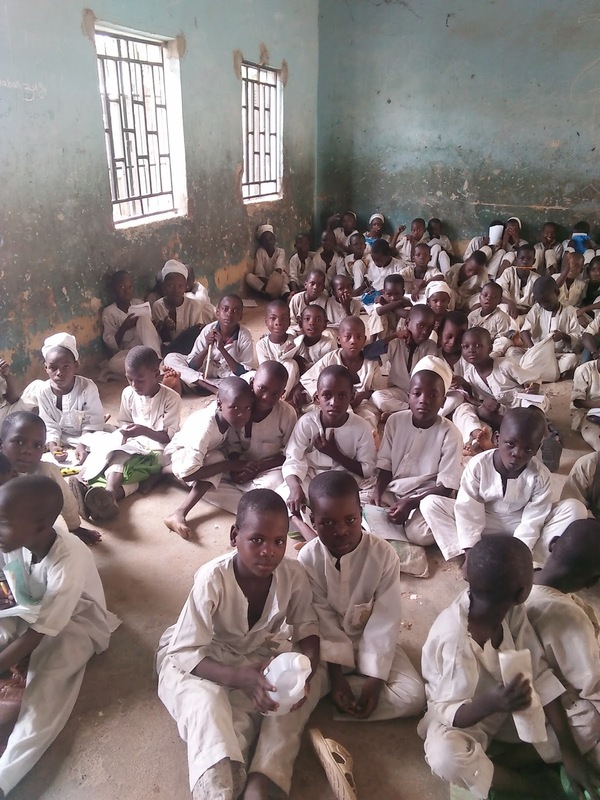 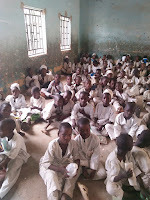 In Nigerian primary schools most especially in the northern Nigerian boys and girls are mixed, although they sit seprately, in a classroom the girls are arranged in one sides and the boys in the other side, in all primary schools both the private and public schools both gender are found in one class. 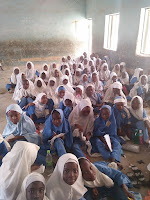 Immediately after the primary they will be separated s they are moving to junior secondry , but in most private schools they would still remain mixed even in the secondary. 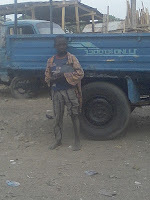 And also in colleges and universities the students are mixed.